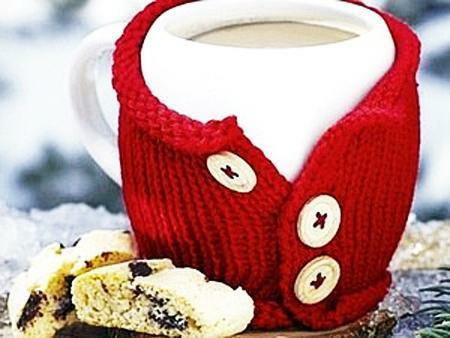 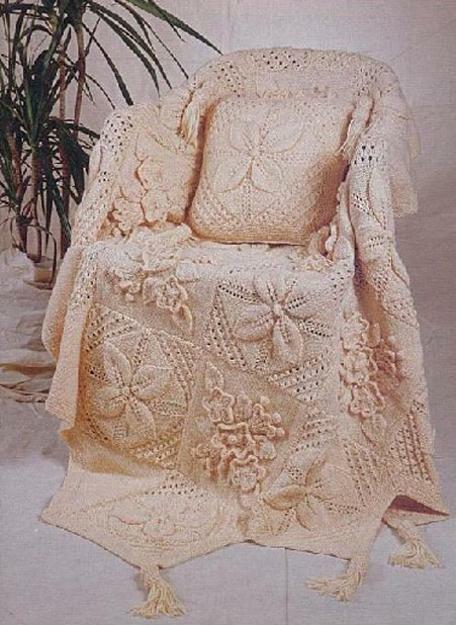 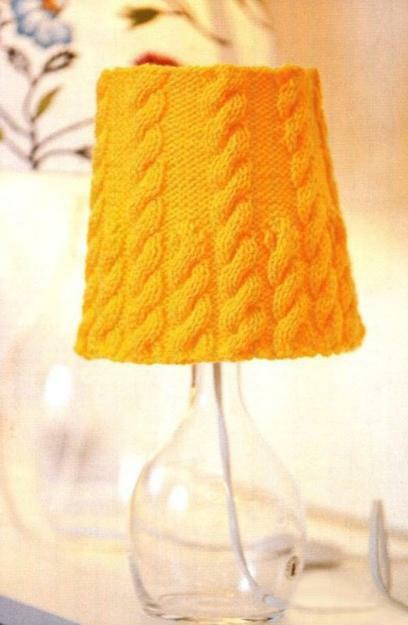 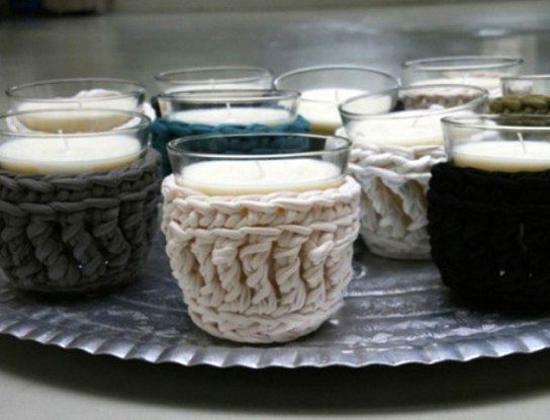 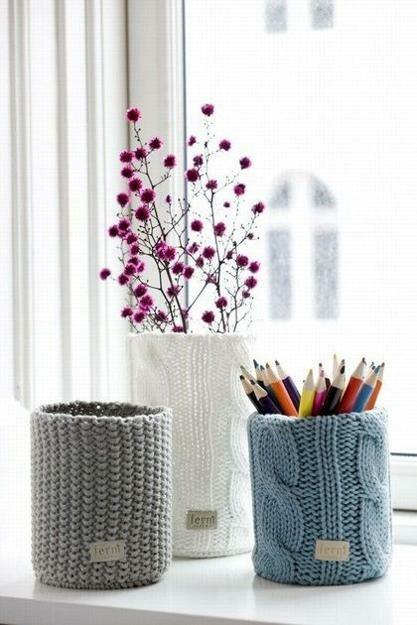 Knitting craft ideas can help to personalize interior decorating and add unique home furnishings to your rooms. 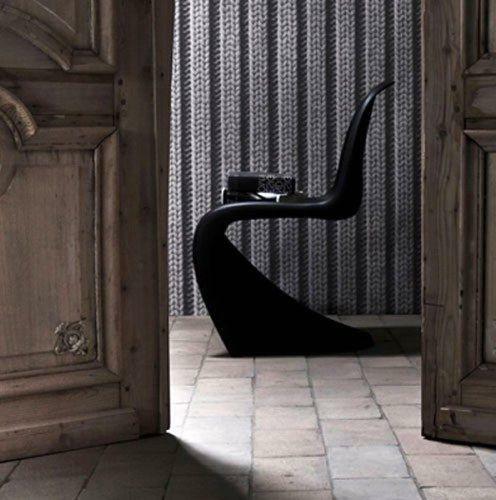 Textured wallpaper and knitted fabrics feel interesting, fresh and very creative. 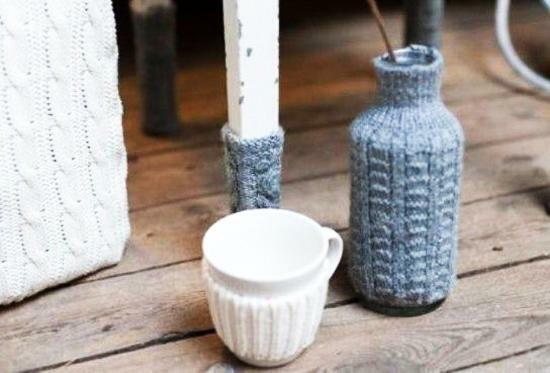 Knitting is one of latest trends in home decorating that brings these unusual wallpaper designs, knitted accessories and knitted decoration patterns into modern homes and create stylish and unique living spaces. 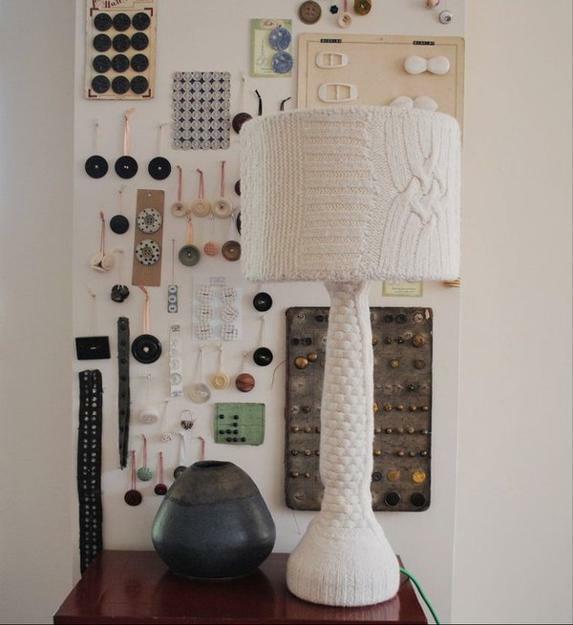 A blend of modern interior design ideas and homemade crafts, or inspired by knitting textures, creates spectacular trends in accent wall design and furniture decoration, allowing to transform living spaces into truly unique rooms with knitting inspired details. 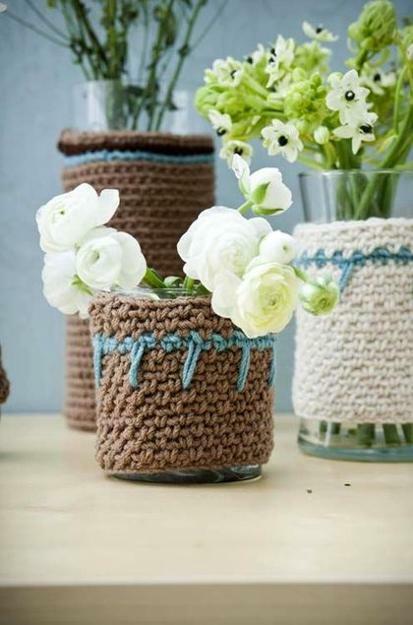 These trends remain increasingly popular. 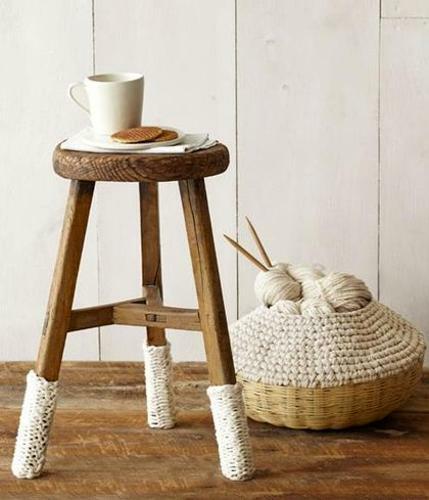 After the economy has taken a battering throughout the double dip recession, people naturally got more interested in ancient crafts and DIY home decorating ideas that allows to save money on interior decorating. 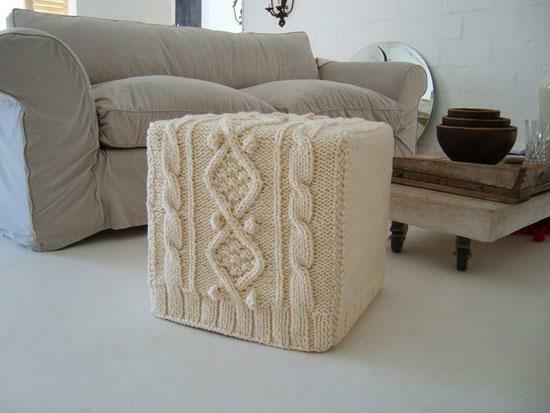 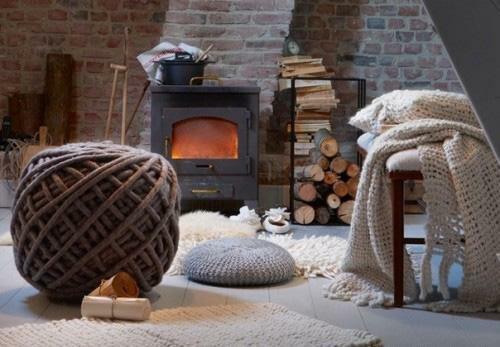 Knitting trends bring warmth and coziness into modern interior design, and people are tending to decorate their homes with knitted items to achieve comfortable and beautiful look while saving money on modern home decor. 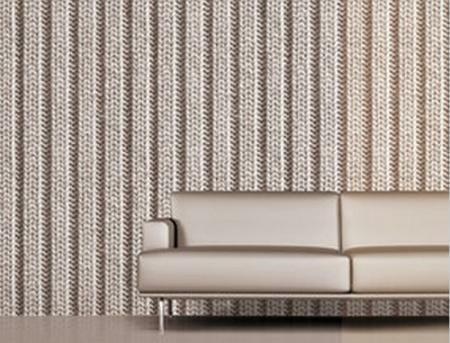 Modern wallpaper designs that feature knitted decoration patterns and textured surfaces are great also for adding charm and softness of knitted items to your interior decorating. 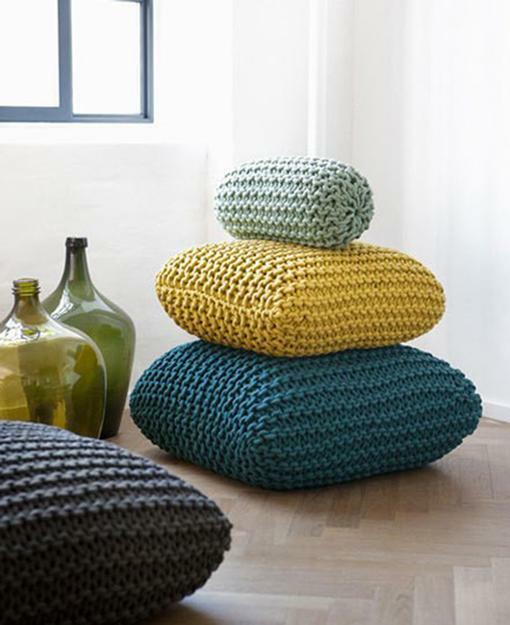 Buying modern wallpaper with knitting patterns or textures decor accessories, or making furniture cushions covers and decorative pillows with hand-knitted fabrics, you can create fabulously elegant and welcoming interior decorating and turn your rooms into cozy retreats. 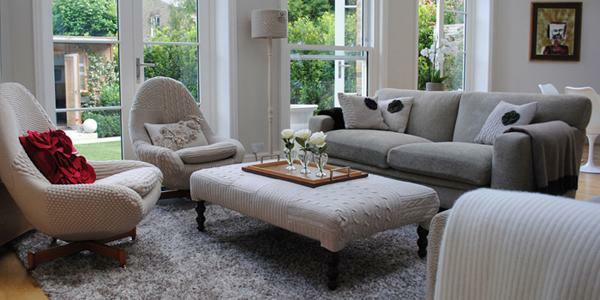 People all over the world want to make their home decorating ideas feel comfortable and inviting. 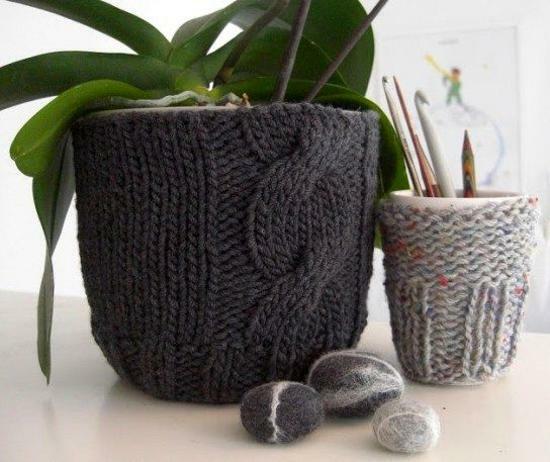 Spending some time knitting or looking for knitting inspired textures for your home can be a great investment that helps create a desirable place. 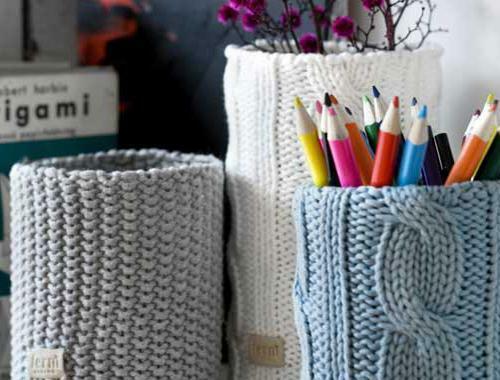 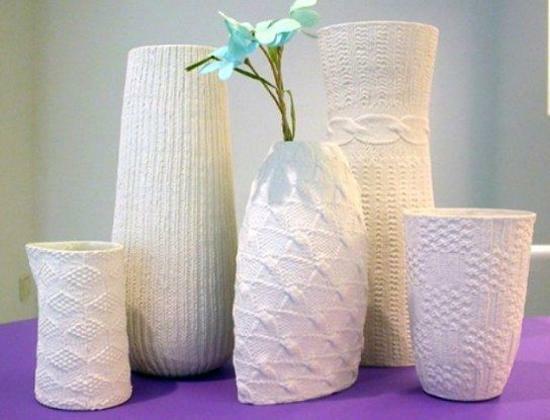 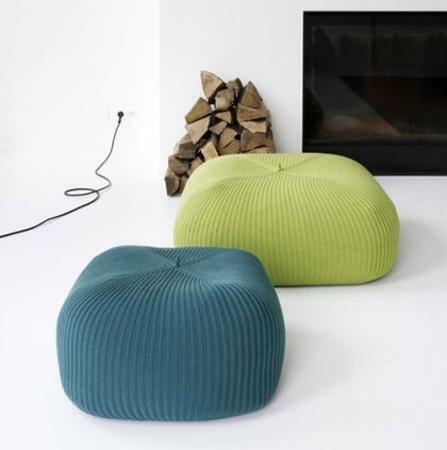 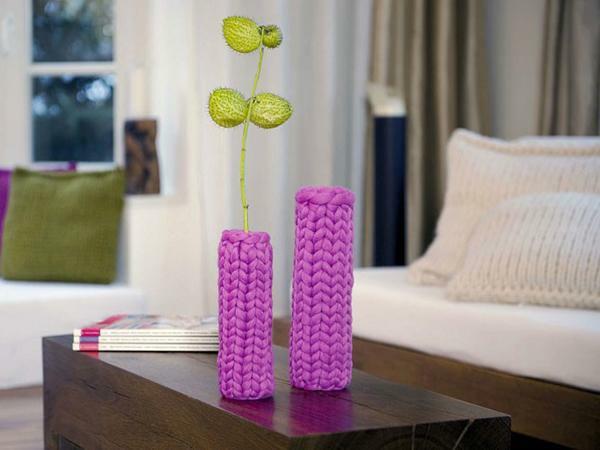 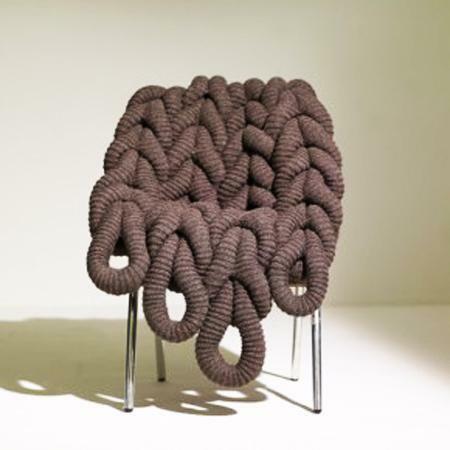 Knitted decor accessories feature simple and practical design that add style to modern interior decorating. 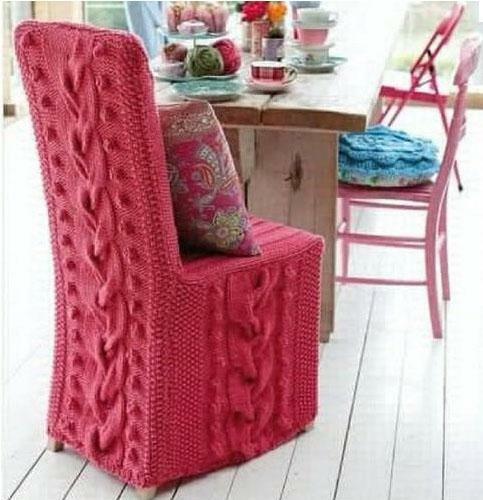 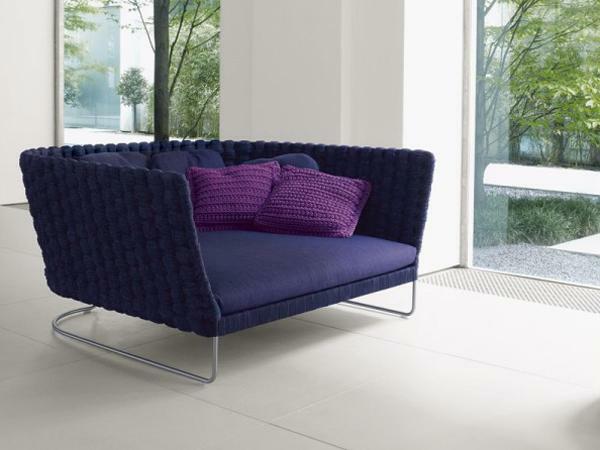 Knitting inspired textures and decoration patterns look simply beautiful, bringing attractive contrasts into your rooms. 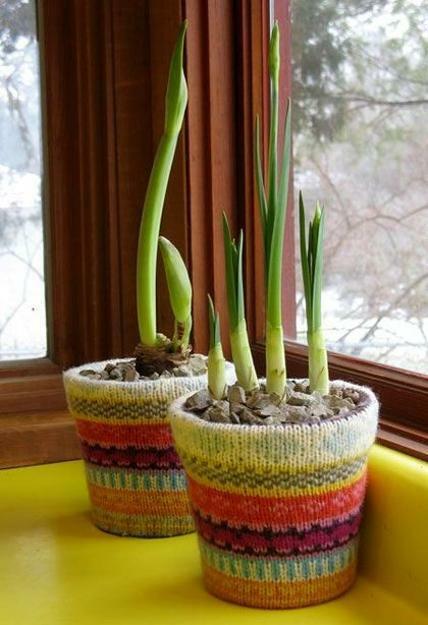 Knitting is a great craft, which allows to recycle and upcycle old clothes and create fabulous decorative pillows, flower pots covers, seat cushions covers and lamp shades with yarn that you have at home. 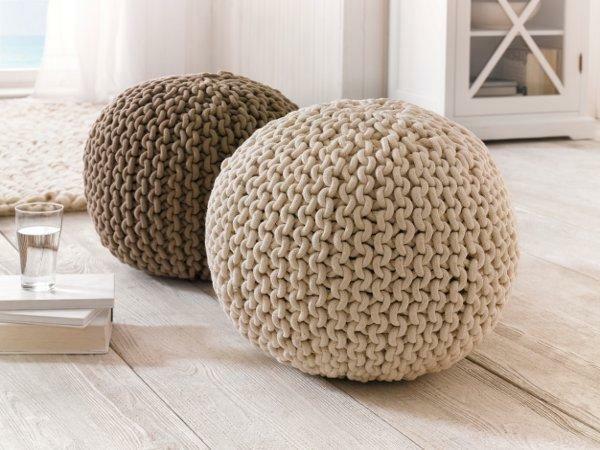 Knitting is one of the most cost effective ways to add new decor accessories to your interior decorating and personalize your room decor on a budget. 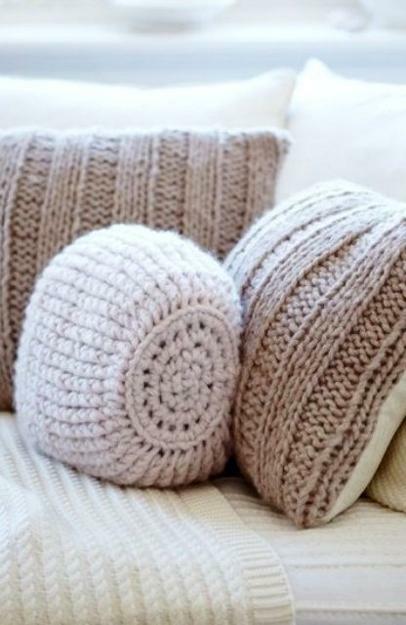 This newly trendy hobby of knitting art enables people to relax whilst creating practical decorative accessories for modern interior decorating, such as cushions and blankets, lamp shades and pillows covers. 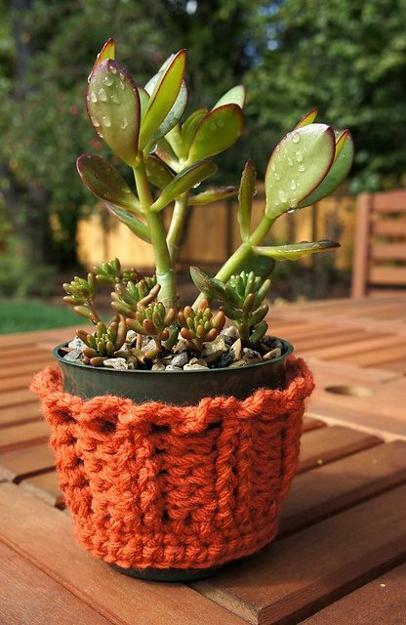 Knitting is a wonderful Green technique for creating eco-friendly products for home decorating. 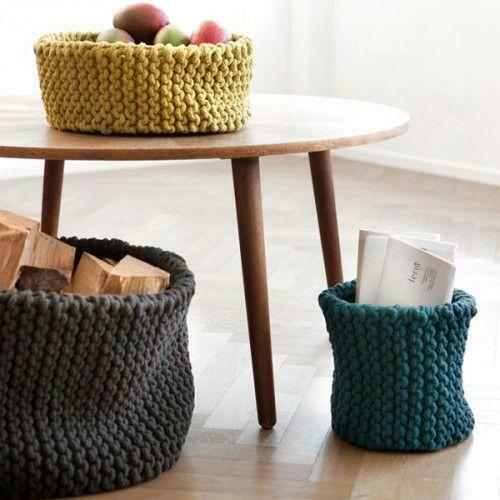 Natural fibers, natural dyes, simple and elegant designs, that feel nostalgic and familiar, and original ideas that reflect your personality are great for warm, comfortable and modern interior decorating with hand-knitted decor accessories.